Over the past year or so, the Netherlands has been working hard to become one of the best European countries to launch a start-up company. Up there with Berlin and London, Amsterdam has become a great place to set up as a freelancer – as your main source of income or as a handy flow of extra money on the side. This article tells expats how to make the most of this start-up hub of opportunity. The Netherlands is a great place to work and lots of people are taking the steps to go self-employed, maybe helped by the fact that Amsterdam was titled the European Capital of Innovation 2016/17 by the European Commission. 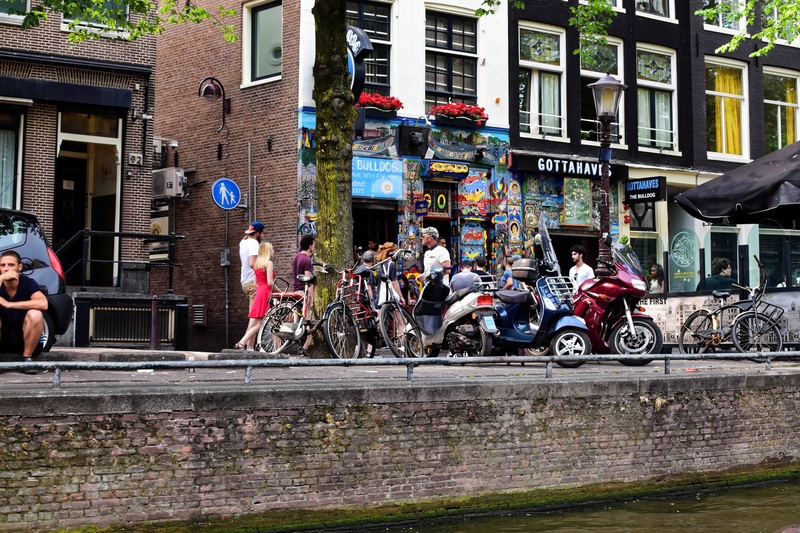 It’s got a lot to shout about but what is it like for a young expat to take the plunge and earn a comfortable living to enjoy all the niceties that the Netherlands has to offer? The economy in the Netherlands is pretty stable, with lots of job opportunities with multinational companies, a minimum wage and strong employment laws. Although dutch is the main language for business, everyone can conduct business in English and many companies have english as their main language. But if the thought of working for someone else isn’t for you and you’d prefer to own your own business venture, there’s lots of opportunities on your doorstep. Research what’s popular in your local area and whether there is a need for the business, service or product you want to offer. You need your business to be popular, so study the local market before you do anything else and take the time to get this bit right. Get your documents in order and get advice from the Immigration and Naturalisation Service (IND). 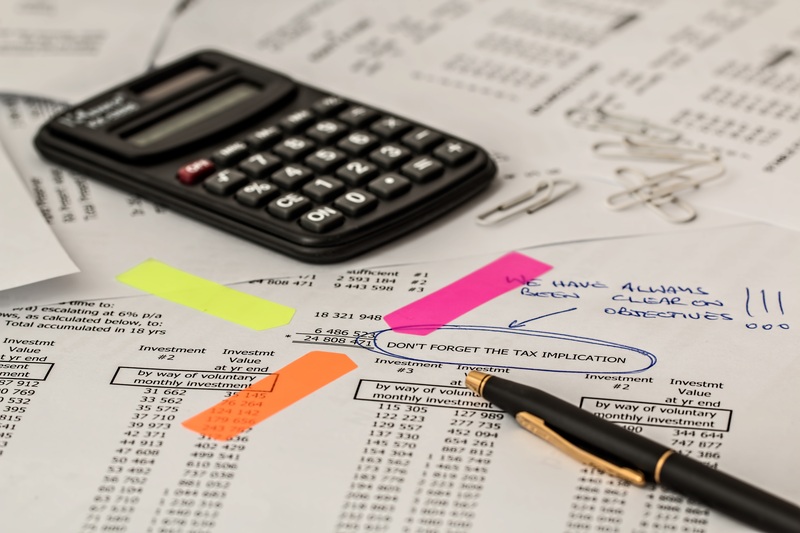 You will need to find out how tax returns work, tax codes (whether you are full-time self-employed or doing a bit of extra work on the side) and what documentation you need. Once you’ve got a business name, register it with the Chamber of Commerce. They can give you more advice on going freelance. You will need to sort out your place of work and make sure it is suitable. Of course, there are plenty of great coffee houses if all you need is yourself, a ‘desk’ and somewhere to take a laptop! Admin is crucial for freelancers or ZZP’ers – so take the time to research model agreements, freelance insurance and of course, that dreaded tax and VAT filing. Don’t skip the research! Networking is key if you want to get ahead of the freelancing game so make sure you join as many professional networking clubs and societies as possible. Expat communities are a great way to meet like-minded people and there are some great business clubs for female entrepreneurs. Use sites such as Meet Up or social media to see what’s available in the area and go make use of them! Everybody you meet is a great source of advice or even a potential client. The more people that know about you and your business, the more customers you’ll get through word of mouth and recommendations. As a freelancer, you are expected to have at least three clients per year and not use one client for more than 70% of your work/income. This makes it clear that you are self-employed and not employed by any one employer or client. Like anybody starting a business, it can be a minefield and there will be ups and downs, but don’t get disheartened. Lots of people have taken the plunge and been successful. There are lots of start-up festivals taking place in the Netherlands which is proof of how it’s a growing market. If you are unsure about anything, it is always best to check things out officially and avoid landing yourself in any trouble. Once you have set up, the world is your oyster and with hard work, creativity and dedication it should go from strength to strength and be a nice earner to enjoy the lovely Dutch lifestyle. So if the freedom of being your own boss takes your fancy, you can do it the Dutch way!